The town of Kalkara in Malta gets its name from the Calce, lime in Italian, since there was a lime kiln present there during the Roman times. Kalkara has two bays leading to the Grand Harbour known as Rinella Bay and Kalkara Creek and two peninsulas called Bighi and Ricasoli. Historians believe that the Kalkara area was was the first to be inhabited when the first people came to Malta from Sicily. The inlets seem to be adequate shelter from the heavy storms of the Mediterranean Sea. We are visiting Pawlos who lives since 5 month in Kalkara together with Mohamed. This video was produced in the community video workshop in Malta. 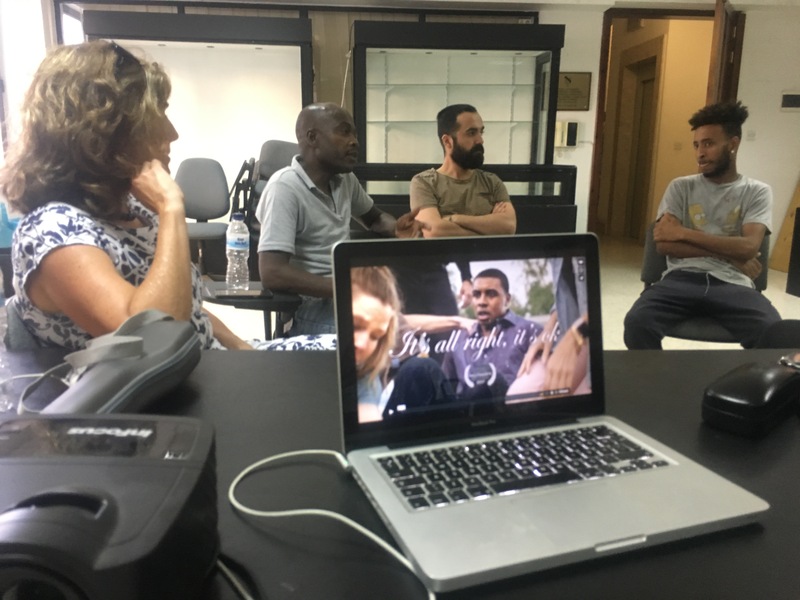 The participants learned to use the narration-style of video-filmmaking with smart phones and simple video devices to express personal experiences, visions and their aspirations regarding community life.